I just knew it was going to be a beautiful day. I arrived well and early because the tray bearers (I was one of them) had to go through a mini-rehearsal. I managed to snap a few pictures before the rehearsal started. Everything was just so HER! 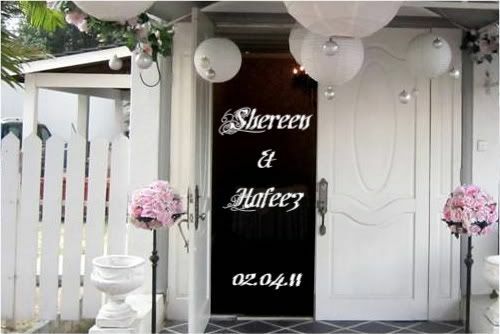 The colours, style, designs, everything was just screaming: SHEREEN!! *Note : I want a DSLR. Introducing my gorgeous BFF, Shereen Bahawi. 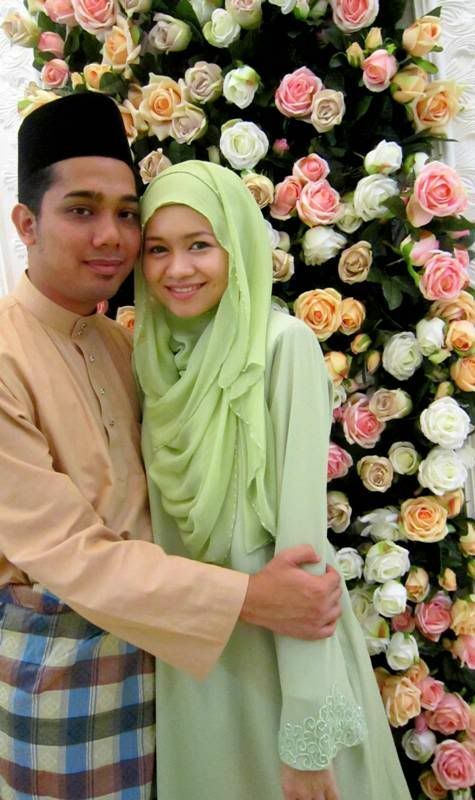 I was so excited when I saw Najeeb Azami who also made me up during my 'aqd nikah (solemnization ceremony). He is one of the few make up artists who makes you up looking all natural and most importantly you still look like yourself :) He is very talented and there is nothing worse than having the look of too thick a make up especially when it is too visible real life and in pictures. Helping some of the girls who are not used to wearing the hijab. 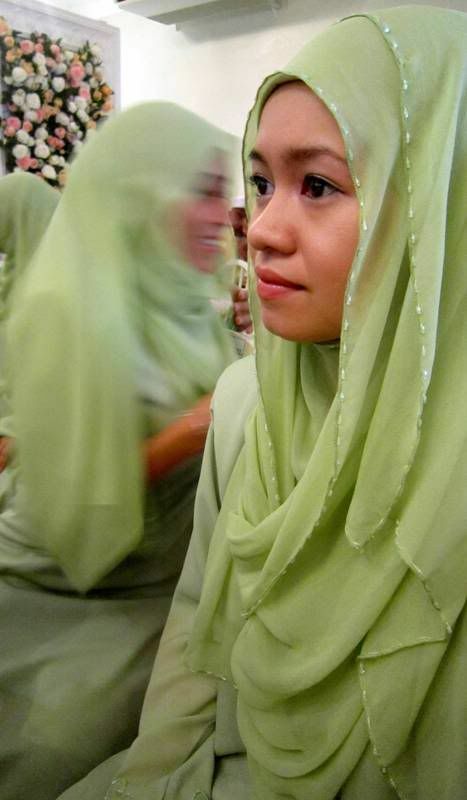 Shereen requested all the tray-bearers to wear the hijab for uniformity. Loving the yellow on her! 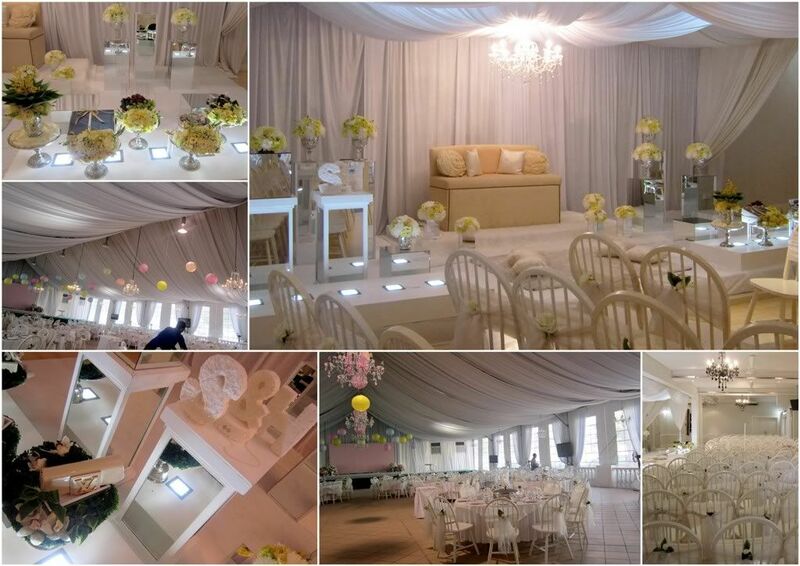 Not many would choose yellow for their engagement or wedding attire. 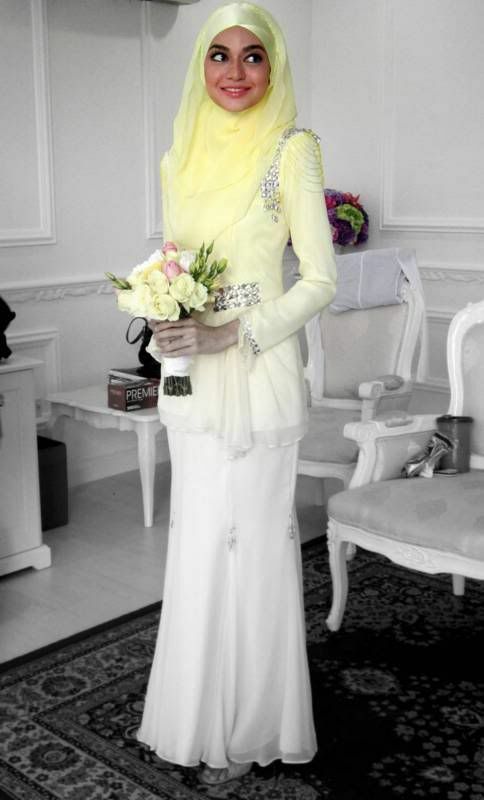 The colour and design of her dress were simply beautiful, elegant and classy, just like the person Shereen. It was a great selection of colours. 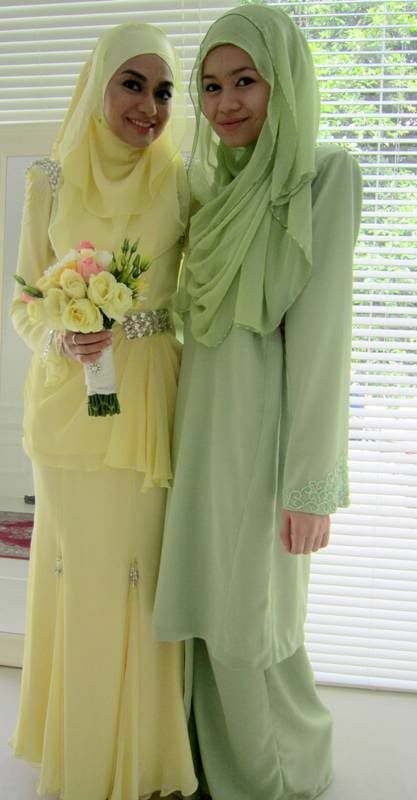 Oh, all the other girls wore the kurung pahang too. I wasn't aware that this picture was taken. I guess somehow I managed to be still for a few seconds haha. Candid! I just love her engagement dress! Love it! A mixture of modern and tradition. Because we share the same initials! ;p So I "borrowed" the prop for a few snaps hehehe. kakak, may i share your blog on my fb please please please?? i love your style of writing too! Hi Nina :) Of course you can. Thank you so much for reading and sharing. Appreciate it.